Local production of OnePlus’ upcoming devices will start before end of this year at the 30,000 square feet facility, which will have a cumulative peak production capacity of 500,000 units per month, and generate direct employment for over 1,000 full-time workers, the company said, adding the first batch of locally-produced phones would be made available before the end of the year. At a formal announcement of the event in Bengaluru, Pete Lau, Founder and CEO of OnePlus, told journalists that the move will help step up momentum for the firm in the country, and give further support to the Government’s Make in India initiative. Vikas Agarwal, General Manager – India, OnePlus said that local production will help solve supply chain-related issues, make the company’s operations more efficient and make them available for sale much faster than before. 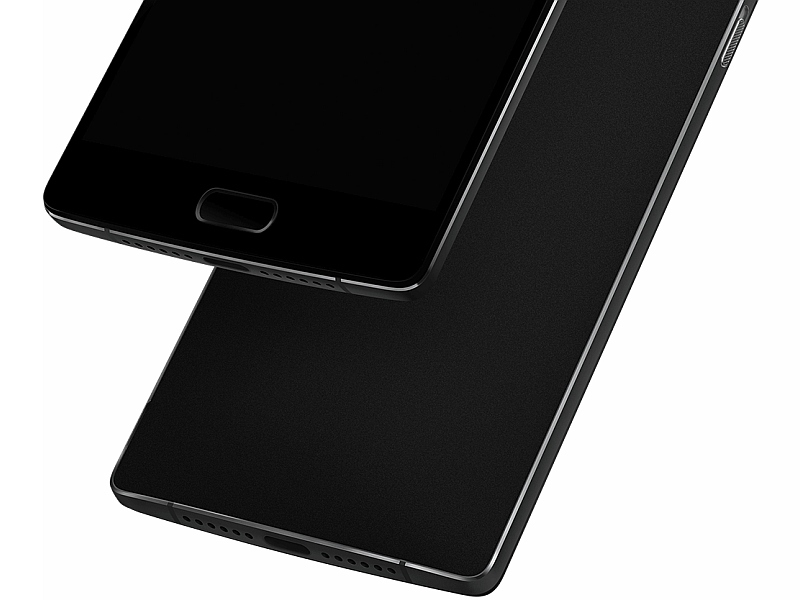 He also added that the OnePlus 2 had seen over five million registrations worldwide. Asus, Xiaomi, and Gionee had previously announced their plans to assemble phones at the Foxconn’s Sri City facility in Andhra Pradesh. Lau declined to answer our queries on how many OnePlus 2 units have been shipped to the world so far, and how many units were available as a part of the open sale on Amazon India on Monday, as he didn’t have the information at hand. However, he said that over 15,000 units were sold in under 12 minutes.